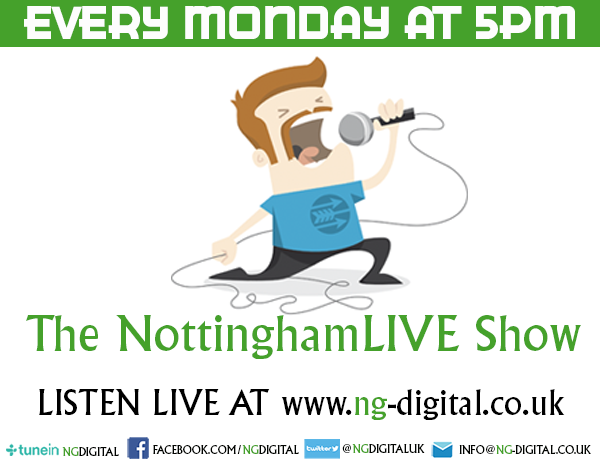 Nottingham, it has to be said, is a pretty great place for live music, with some fantastic venues and great gigs taking place each week, however it’s often easy to forget that there is some great stuff going off at some of the other towns that make up the county. One such place is Kimberley, the small former mining town, based to the north west of the city, which has a growing live music scene thanks to regular gigs such as the monthly Kimberley Sessions and weekly shows from Acoustic Roots. 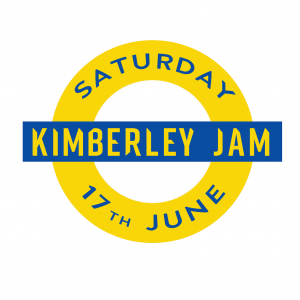 There is also the annual Kimberley Jam which returns for the fourth time this Saturday, taking over many of the town’s pubs – and even a couple of supermarkets – to bring you a day of fantastic music. Among the acts you can catch will be the likes of Stacey McMullen fresh off the back of the launch of his new EP ‘I Wait’ last weekend, Fi Shanks, Steve Carbuncle and The Girl and The Stone at the Nelson & Railway on Station Road. At the Roots Emporium you can see the likes of Misk Hills Mountain Rambler, Tori Sheard, Kate Aubern and George Gadd while Emma & The Professor, Gingerbread and The Fox and The Pirate are among the acts playing at The Stag Inn. Over at The White Lion music kicks off at 2pm and runs until the early evening with sets from the likes of Junction 25, John Olley and Naomi Lee. There’s a great line up over at the Cricketers where things get started at 1pm with Andrew and Mairead you can also catch the likes of Strange Currancies, Jimi Mack and beatboxer Leetabix there before the always fun Gerry Trimble takes to the stage at 10.45pm. As in previous years there are two stages at The Gate Inn the Front Gate stage will see the likes of Andrew and Beth Dunham, Sticky and The Pox before Pretty Babs wrap things up at 6pm. Meanwhile the music keeps going into the night on the Garden Gate stage where acts include Acoustic Vulture, Brad Dear and Warren Ireland. The Lord Clyde has sets from the excellently named Wilf and the Hulabaloo plus Adam Zareba, Belinda Carbuncle and The Flavells while at the Miners Return you can see the likes of Emily Carr, Alan Robinson and Bill Kerry III. You’ll also be able to enjoy buskers throughout the afternoon at the Co-Op plus music through the afternoon at Sainsburys, including Meg Gemini and Frazer Quinn. At Kimberley Cricket Club there will be live music from 8.30pm featuring Cibele, Dave Mooney and Andy Parr while at The Coffee Lounge sets will include Chris Fahy, Single by Sunday and The Devil in Faust. As you can see there is plenty to enjoy and there will be collection buckets on the day with the festival being run in support of The Ryan Lee Trust which provides support to children and teenagers diagnosed with Brain Tumours and other cancers, whilst also meeting the needs of their families. So whether you’re a regular to the Kimberley music scene or have never paid a visit to the former brewing town, this Saturday you should definitely head there for what promises to be a fantastic festival of live music. 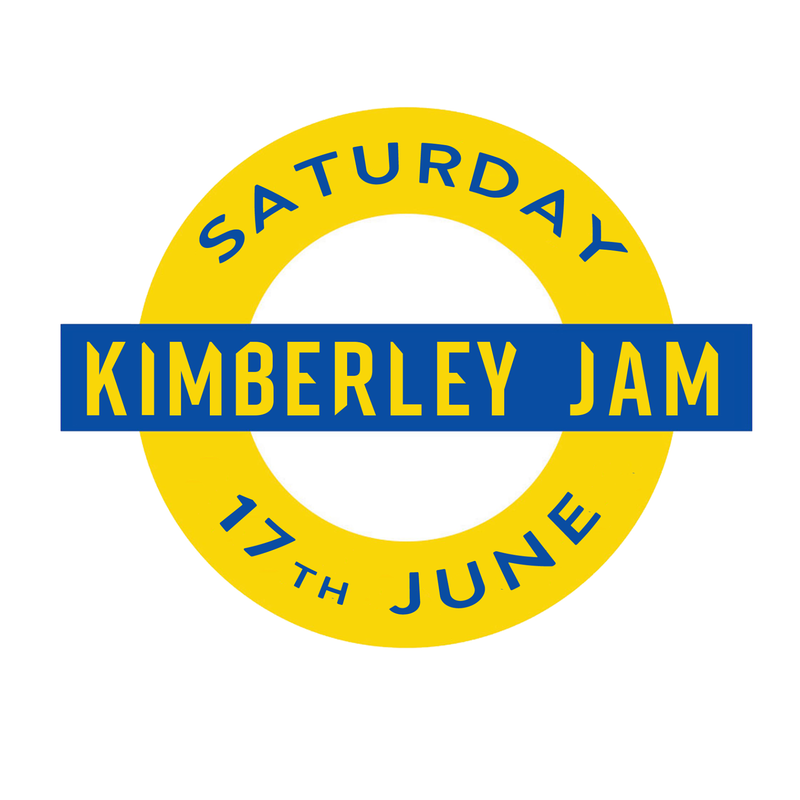 For more information on the Kimberley Jam check out the official Facebook page.